Witness a true David Bowie tribute experience. 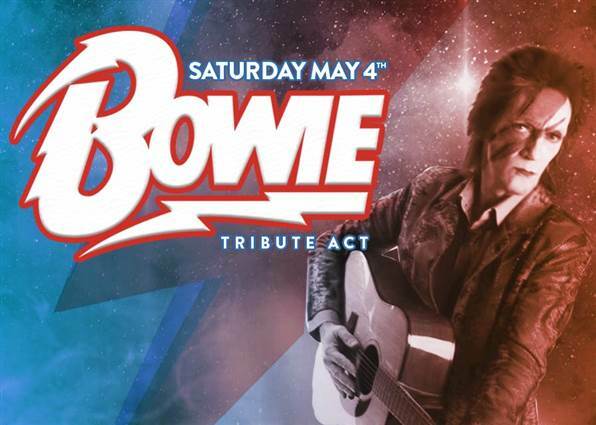 Songs from all eras of Bowie's celebrated career, are performed to perfection in this highly charged show on Saturday 4th May. Our David Bowie tribute package includes an overnight stay in one of our comfy and spacious double/twin rooms, tickets to the brilliant David Bowie tribute show, full Irish breakfast and free parking. Just want to see the show?